How to set up a photo booth. Photo booth backdrops and photo booth prop ideas. Photo booths are a great way to have fun and make some lasting memories. They are not hard to set up, as a matter of fact, it doesn't even have to be a booth. Learn how to put together a setting where guest can take photos that reflect the theme of your party. An actual booth is not necessary and I find that it is an unnecessary expense to build an entire structure or even rent one. The best reason for this is that most times, several people will want to get in a picture and unless you have a really big booth built, that can't happen. PVC pipe, in my opinion, is the best way to go for building a portable booth. Then use fabric or curtains to hang to cover the sides and back. Sheets are easy to use also since a flat sheet already has a large hem on one end that you can slide over the pipe like a curtain. The PVC pipe can be assembled using smaller pieces of PVC that come in corner sections and joints. You can find all of that at any hardware store. My preference is to use backdrops for photo settings. They are easier and less expensive than building an entire booth. There are backdrops available for just about every theme you can think of. You can attach backdrops straight onto the wall in the area you want to use. Place a table nearby to set your props so that they are easily accessible to your guest. Here is another idea that you can use for putting up your backdrop. If you don't have wall space, or if you do and its just not where you want it, then a portable backdrop frame is the answer. Of course, you can build one yourself and there are ones like this that are on sale sometimes for under 40 dollars. They are adjustable and fold back up into a carrying case. In this video you can see how they used a shimmering fabric over a frame as a backdrop at their wedding. Make your own photo booth backdrop with large sheets of bulletin board paper attached to the wall like is used in school. 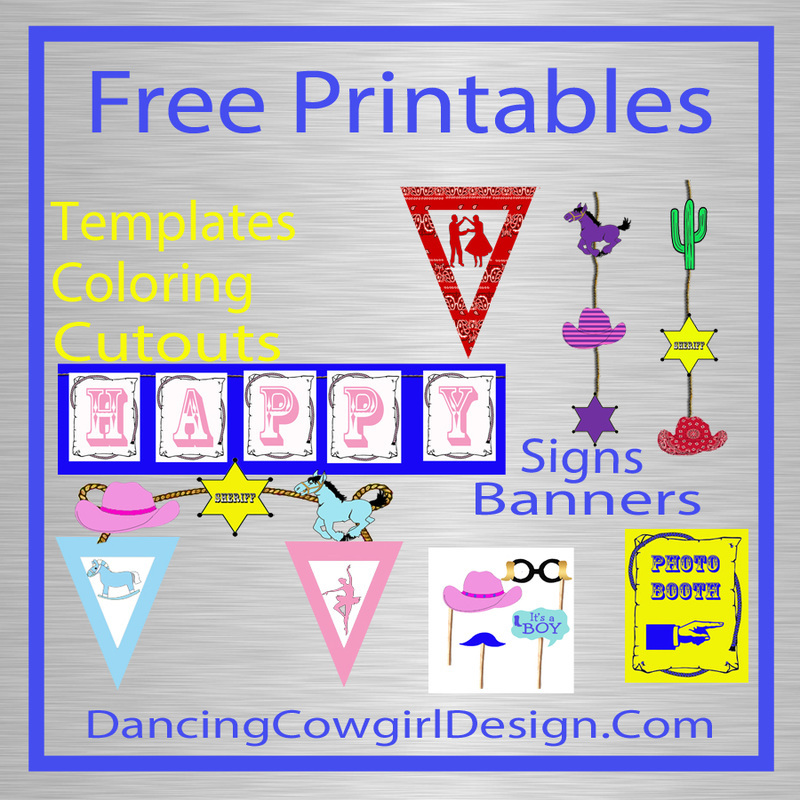 Attach paper cutouts to it or use poster paints and glitter pens to jazz it up. 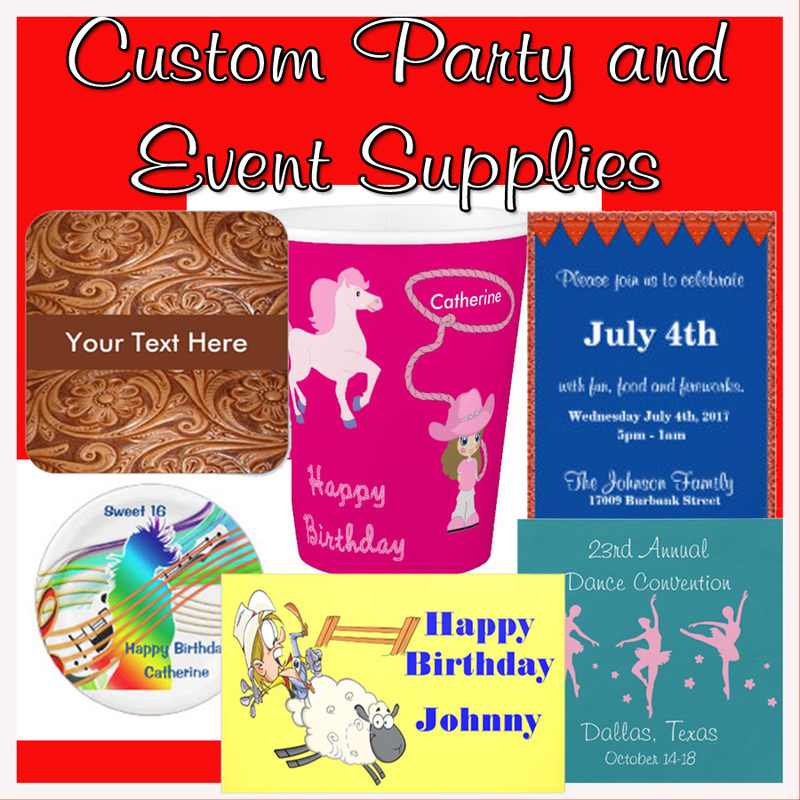 Use fabric, sheets or shower curtains with a design or color related to your theme and when you take it down, you will have something reusable for your home or another party. In general, a photo booth or setting should reflect the theme of your party or event. 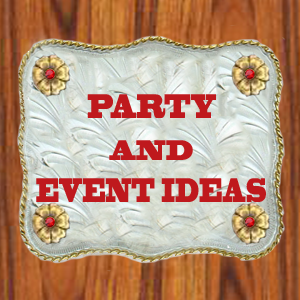 For example, if you are having a 50's party, you would want to have a backdrop and props to go along with that. However, it is not uncommon to have plain backdrop and a mixture of fun props for guest to wear or hold while taking pictures. 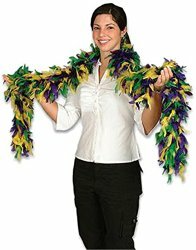 Some things that are very often used are boas, tiaras, funny hats and props on a stick. If you are the crafty type then making your own props on a stick is not that hard using stencils or templates. There are several sets of props on a stick available in a variety of themes that will save you time getting things together for your party. There are an number of things that you may already have around the house or can borrow from friend to use as other props. For a sports party, you might toss a football or helmet into the mix of props. Since we are in the age of the selfie and group selfies, it will be no problem for guest to take pictures of them self and others with their phone or camera. They can share them with you later. You can also leave a camera at the prop table with a sign asking guest to please take photos using your camera as well so you will have a personal set. If you want to go all out, there are ways to set up a computer and camera to take and store each photo. You can see details of how to do this, or at least one way, in this video. Be sure to invite your guest to stop by the photo area and take some fun photos or video. Put up a sign pointing to it as well.